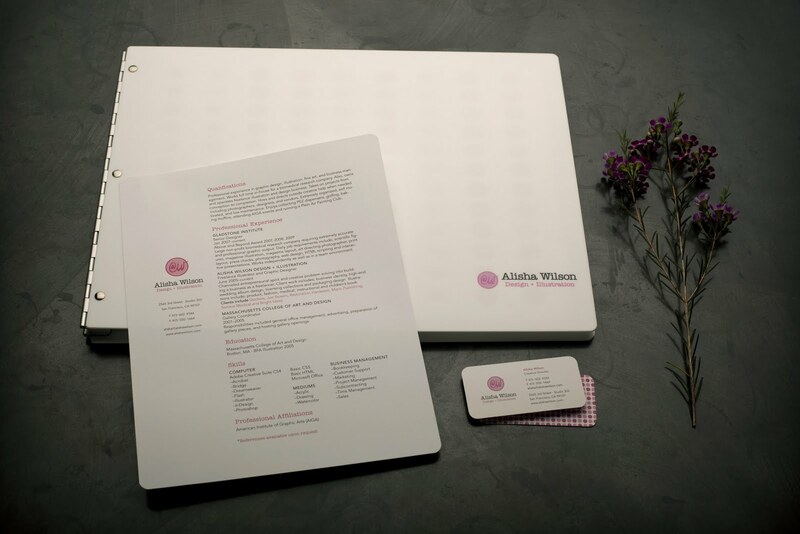 I have spent a lot of time and effort creating and refining my Business Identity and Portfolio. 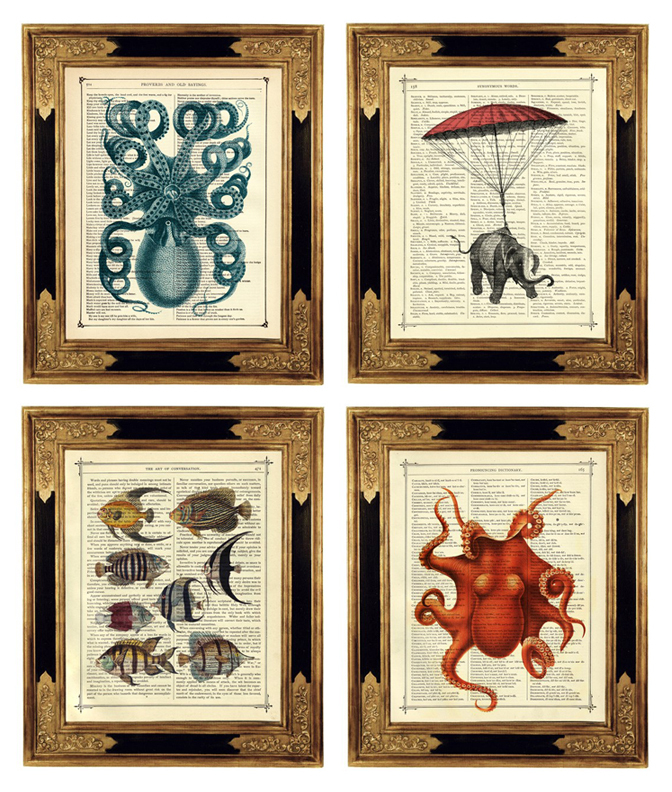 I found this wonderful company Pina Zangaro they make a wide variety of portfolio covers that can be custom printed, as well as the pages, cases, and sleeves for the portfolios. This company is located just a few blocks away from my studio. I had the pleasure of meeting the owner Tim at a portfolio day in San Francisco a few years back. I am in the process of updating my portfolio and resume because of a recent job lay off at Flip Video. I think as a graphic artist you should update your portfolio every 6 months to keep your book fresh. Graphic Designers should always be prepared to show their work. I use the hinged paper pages the PZ offers and I can print on both sides of the pages. This is a great solution because the pages are pre-punched and fit perfectly into my book. I use my Epson printer to print the pages. Each page takes about an hour to print front and back, so I will be spending a lot of time in my studio in the next few days. Looking forward to finishing my book and going to interviews. My Studio Mate Josh LaCunha (NSFW) photographed my book for me his work is very beautiful. Thank you Josh! 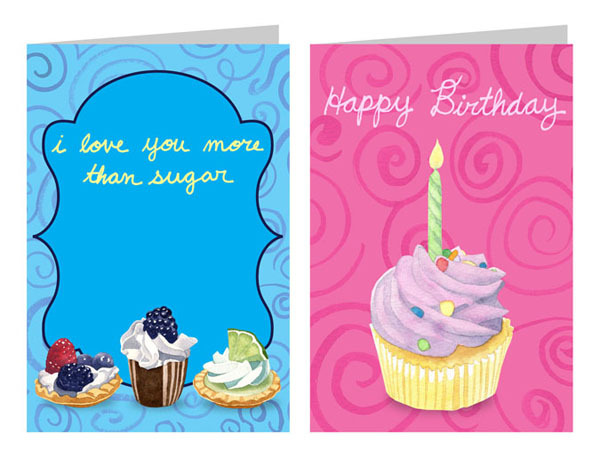 I'm working on some new greeting card designs for a new collection called Birthday Blast. With the help of my trusty intern we are posting all of my collections to my web site. I'm having fun with organic textures that I hand paint, text that I hand write with a Sharpie and scan in, and mechanical shapes that I make in Illustrator. I just bought this cook book: Gluten-Free & Wheat-Free Gourmet Dessert. I made these soft chocolate peanut-butter cookies last week and they were really yummy. 7. Bake for 17 min and remove to a cooling tray. Hi all you Bloggers out there! I'm am organizing the San Francisco Blogger Meet up on Thursday, April 21 at Smugglers Cove. This event starts at 5 (happy hour is from 5-6). 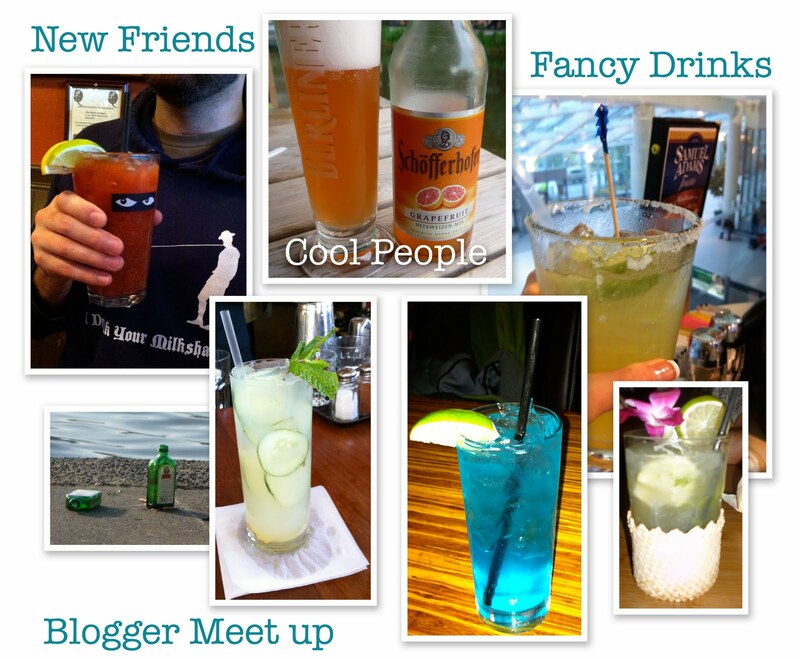 Meet other bloggers in the area, have a few drinks and network. Please feel free to invite other bloggers, and bring lots of business cards! I've posted a 30 minute video covering my talk about working with Flip Video that I gave at the East Bay Licensing Group for our April meeting. Doing this talk really got me thinking about a lot of aspects of my job, and has given me ways to improve what I know and what I do. This post is bitter sweet because I found out yesterday that Cisco is killing Flip Video and laying off 550 Employees. I am one of the people loosing my job. I see this as an opportunity to move forward in my career. One door does not close without another door opening. I'm starting my new job search today and feeling pretty optimistic. You can find my resume here, please feel free to forward it to people who are hiring or send job opportunities my way. I was searching for a gift for my friend's birthday and of course I was looking on Etsy. My Friend loves fish and elephants. He loves Elephants because he thinks they are good luck, and he likes fish because he owns a company with his brother that makes salt water fish tank accessories. 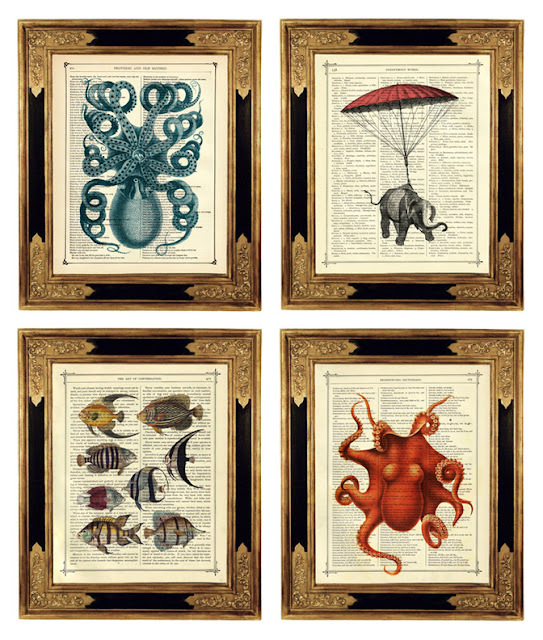 I came across this Etsy shop called The Curious Printery and they sell vintage prints on old victorian book pages. They had beautiful images of both fish and elephants so I thought it must be a sign. 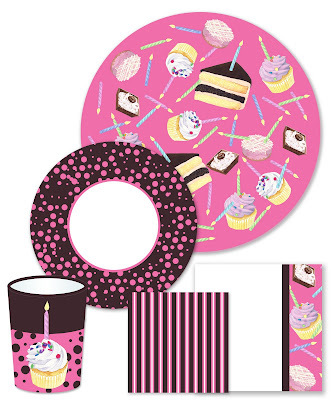 I'm working on a collection called Birthday Blast. It is a collection of cupcakes, candles, sweets and slices of birthday cake. When I make a collection I first paint the elements in watercolor, and scan them into the computer isolating the images from their backgrounds. Then I make surface patterns in Photoshop, and mock them up on appropriate products. I currently have a lot of elements painted that need coordinating pieces to go with many collections. As you all know I love sweets and cupcakes are my FAVORITE! One of my coworkers told me about Kara's Cupcakes and how they had Gluten Free Cupcakes. I finally got a chance to visit this cute little store in the Marina (San Francisco). They had Chocolate Gluten Free Cupcakes the night I visited, so I got 2 Chocolate, one peanut butter, and one lemon. I brought these to a dinner party and everyone loved them. 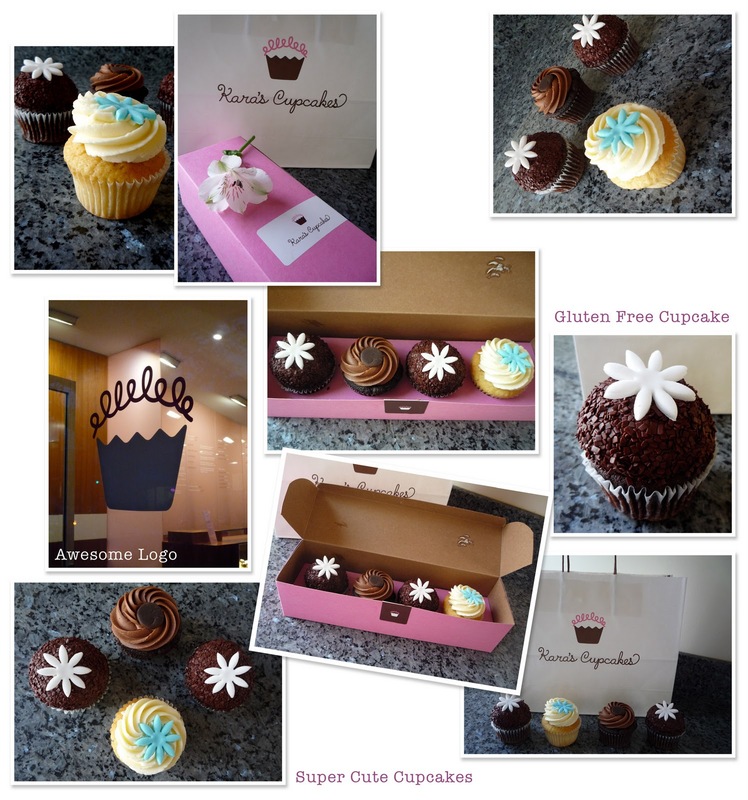 I really like Kara's Cupcakes' Branding, It's just my style.